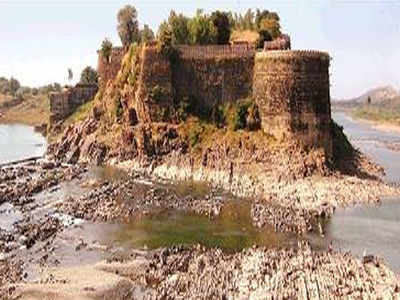 Twelfth century Gagron fort, a UNESCO World Heritage Site. Hiraman parrots of Gagron have long been extinct. With their human like voice, they could have told the story of the 800-year Gagran fort in the absence of guides. But then, there are no tourists at the UNESCO World Heritage Site. “What guides will do when there are no tourists,” retorts a guard manning the entry gate to the hill fort. Before chief minister Vasundhara Raje made Jhalawar her political settlement in 2003, the historical gems of the region, some going back to 1000 years, remained in ruins and hidden. Centuries old temples and forts lacked connectivity, restoration and publicity. Tourism in the area was considered as an elite industry and optional, not an enabler of the local economy.